What can we learn from recent experiments in immersive technology and contextual storytelling in art museums? 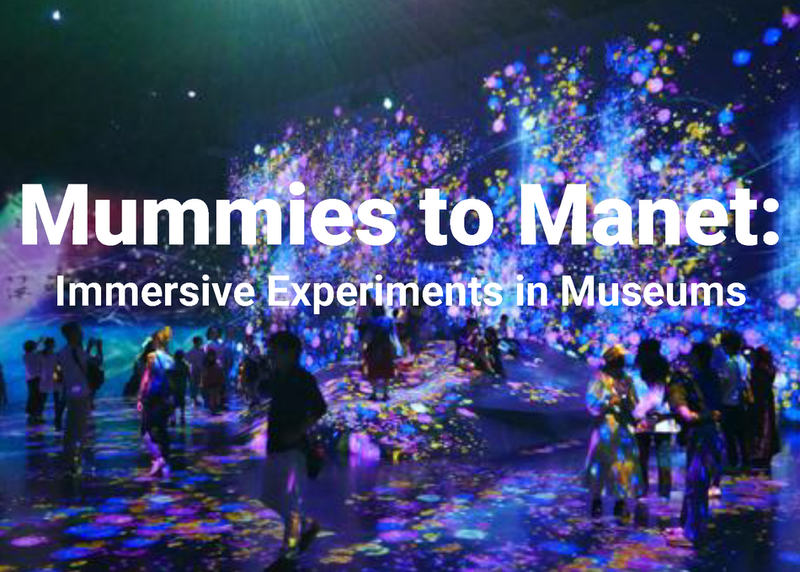 We’ll take a look at the current landscape of immersive experiences at art museums all over the world—from bespoke handheld devices and mobile apps to gallery-sized experiences. Dive deep into case studies from the Detroit Institute of Arts, San Francisco Museum of Art, and the Art Institute of Chicago with the creators of AR/VR/MR and audio experiences at these institutions. We’ll retrace the path from concept to launch and the decisions along the way that defined the user experience. But most importantly, we will consider these experiences from the visitor’s perspective, discovering how people get the most out of their museum visit when they are aided by innovative technology.